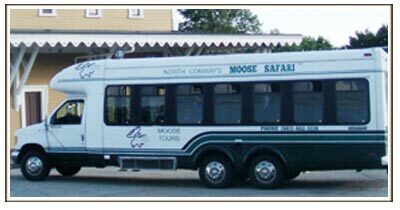 MWV Moose Bus Tours, LLC, was founded in 2007 by owner/operator Elwyn Wheaton. Born in North Conway, he is a life-long resident of the Mount Washington Valley and has a well-rounded knowledge of the area. He welcomes questions during the tour, as well as feedback on his guests experience. 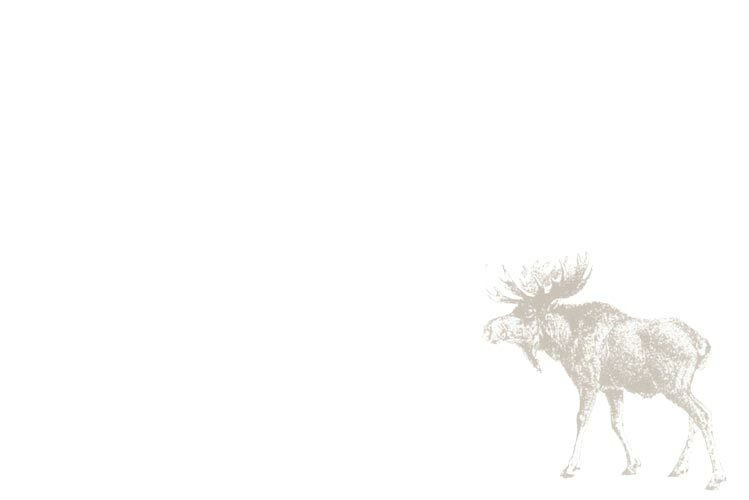 Elwyn started his business in order to be of service to visitors who want to see a moose but who have concerns about driving strange roads after dark, especially when there are 900+ pound moose about. Given that so many people coming to the Mt. Washington Valley want to see a moose, providing tours seemed the thing to do. *Note: Our season is mid May through early October.